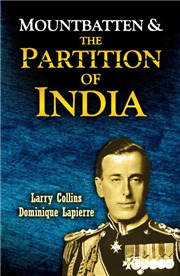 In 1947 India was simultaneously freed and divided. Partition affected everyone in one way or another, but it had a particular impact on women as they struggled to put their lives back together again. How did they find their place in this land of redrawn boundaries? What was nation to them? Religion? Community? Freedom itself? 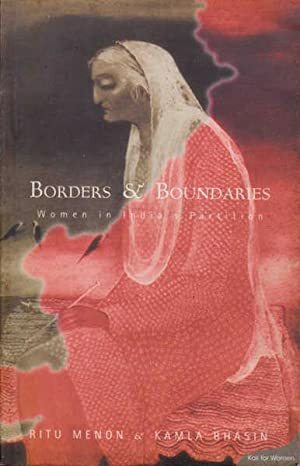 Through the stories of women and an accompanying narrative that locates them in a social and political context we get another view, from the margins as it were of that momentous time, and look a new not only at how history gets written but at those age-old boundaries of religion, community, gender and nation. Ritu Menon is a publisher, and has written widely on women and media, women and violence and women and fundamentalism. She has also guest-edited a Special Issue on Partition for Interventions, International Journal of Post-Colonial Studies (1999). Kamla Bhasin has been active in women and development for the last twenty years and has written extensively on participatory training in development; on women; and on sustainable development. She is the author of numerous activist songs and no-sexist books for children.